Spring, I like what you’re serving up. Glorified pajama pants in public (and work!) are not only acceptable but stylish, easy to walk in block heels are everywhere and a razor that I’ve been wanting for years now actually exists. The new Venus Snap with Embrace is tiny and portable but not disposable or inferior to its full-size sis. It’s the same Embrace just on a mini handle. Traveling for more than a day means I bring a razor which typically leads me to usually nicking myself with a razor. I’m not impressed with me, either. 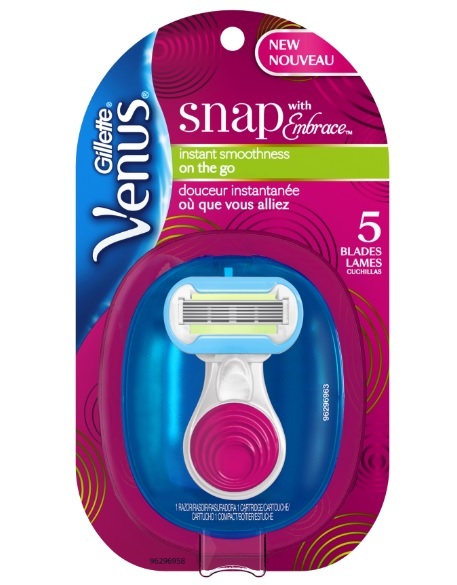 According to the Gillette Venus Razor Finder Quiz which helps women find their Perfect Match (yes, a personality quiz for razors), the Snap and I are perfect for each other. However, way more exciting than legs free of hacks is the compact it lives in. I’ll happily do without packing my razor in a shredded plastic baggie. If you find yourself in a rush, you can just whip this mini out, wet the razor and quickly shave away the strays. Always the knees for me. I never actually see those hairs until I’m at work. Speaking of perfect match, printed PJ-esque pants are right up there on my love list. Despite the drawstring waist they can be dressed up and have structure. I even wore these to mass on Easter Sunday. Surprisingly, they encourage me to keep up on my fitness. Don’t let the stretch waist fool you; these are less forgiving than a pair of leggings. Easter candy was how I figured that out. 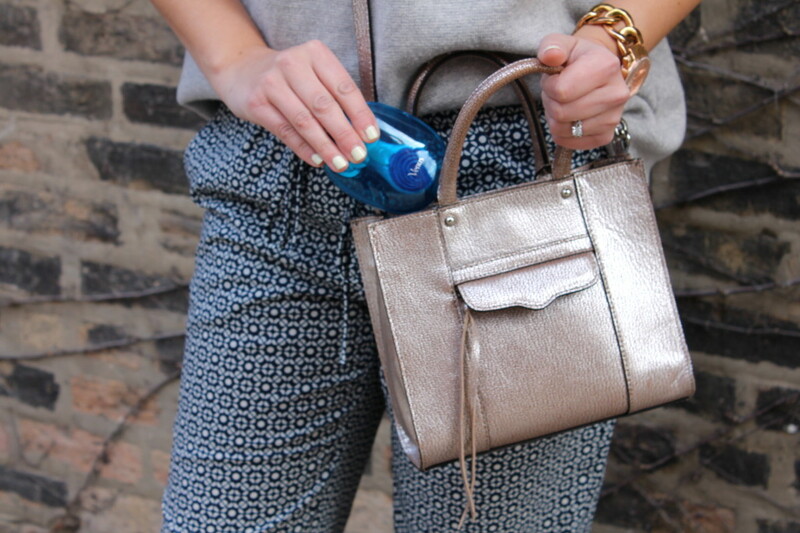 Disclosure note: This post was sponsored by Venus through their partnership with POPSUGAR. While I was compensated by POPSUGAR to write a post about Venus, all opinions, as always, are my own. That is the cutest razor I’ve ever seen! Perfect! Rebecca, minis get me every time. Especially when they are as functional as the full-size! I really like your PJ-esque pants! Awesome look!